Get Stable Pricing all year long. What's to think about? DiSanto Propane has been serving the clean energy needs of upstate New York homeowners, businesses and homebuilders since 1937. 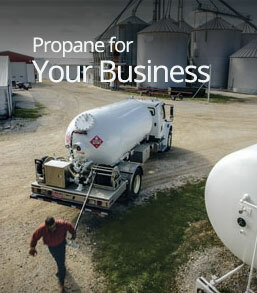 As a family-owned company, we have developed a reputation for reliability and dependability that is the envy of the propane industry. 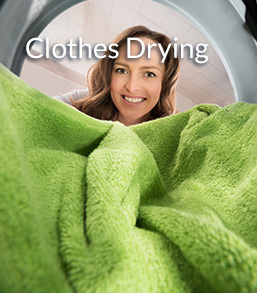 Save more than 20% in energy costs with a propane powered dryer and keep your clothes looking brand new with the moist heat that is used. 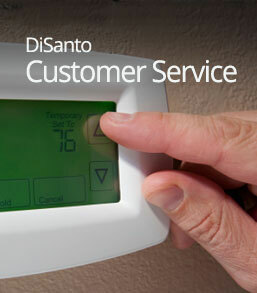 Enjoy the year-round convenience, comfort and security of reliable, friendly DiSanto Propane service at home. We’ll help fuel your bottom line with programs specifically designed to meet your company’s individual requirements. We’re committed to the comfort and safety of you and your family. Whether you’re scheduling a delivery or need a repair, we’ve got you covered. Sign Up Today for Paperless Billing. You asked. We listened. That’s why we are proud to announce paperless billing is now available for all our customers. Enroll in DiSanto Paperless Billing today and save time, hassle, and the clutter of paper bills that can get lost or mislaid. Sign up is quick, easy and best of all, FREE! 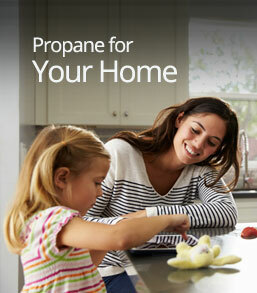 DID YOU KNOW you can save from $500 to $1,000 per year by switching to propane? It’s easy, with virtually no initial costs to switch. It Pays to Include Propane in Your Building Plans. As a home builder or remodeler, discover the difference propane can make. When it comes to Forklift operations, propane beats electric, gasoline and diesel hands down for bottom line business results. DiSanto Propane has over 80 years experience helping families and businesses make the right decisions about their energy needs. From heat and hot water, agricultural applications, or switching to propane from electric or oil, we can help you make the choice that’s best for you.